With summer fast arriving, there are a myriad of music festivals lined up. 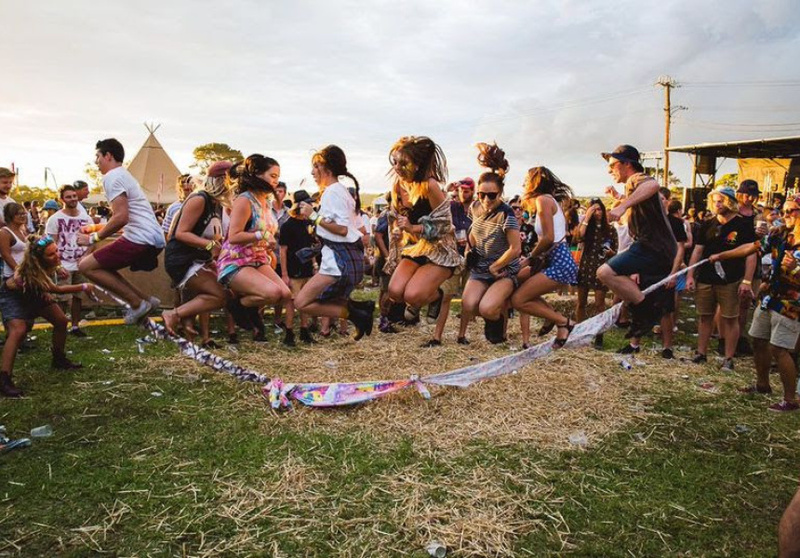 A few of these festivals which you are likely to attend will include the Rainbow Serpent Festival, Falls Music Festival, Woodford Folk Festival and the Strawberry Fields. Some of the essentials of attending a music festival in summer include a blanket, picnic basket, sunscreen, and if you are attending a camping music festival – a tent. 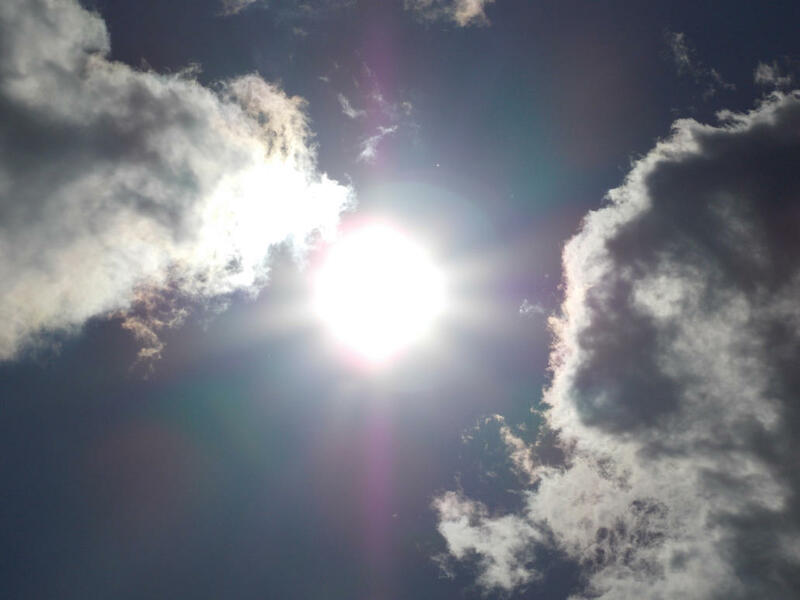 The weather in summer, as we all know, can get sizzling hot and be tough on the girls trying to maintain a fairer complexion. It can also be tough on the boys who are not used to bringing sunscreen wherever they go. Here is when a poncho comes in handy. A lightweight summer poncho can be worn to protect your delicate skin from the scorching sun. Losing the sunscreen will also mean a lesser chance of your skin getting oily, and we all know the combination of the heat and oil on your skin does not feel good. As much as it can get excruciatingly hot during the day, it can also get really cold, really fast during the night. As with all camping trips, you need some way to counter the cold. A bonfire is a good idea, but the idea of sleeping beside a bonfire and having someone to keep the fire from dying out the entire night probably doesn’t sound too fun. As it protects you from the sun during the day, a poncho can also be used to protect you against the cold. It doesn’t involve finding enough twigs to start a big fire, and it certainly takes lesser time to slip into. When attending outdoor events like music festivals, you’d want your clothes and accessories to be durable and hard to dirty. On a three day trip, you wouldn’t want your clothes getting dirty on the first or second day and have to wear them for the rest of the event. With a poncho and its earthy colors, it will be impossible to tell even if dirt gets on it. Hey, if you are not wearing clean clothes you wouldn’t want anybody to be able to tell the difference, right? Also, it’s a psychological effect. If it looks clean, it will feel cleaner! Flashback to the 60s and 70s when the hippie movement was all the rage. It is making a comeback now, and for good reason. The flowy clothes, the headbands, and the ponchos. A festival poncho screams loud and clear that you are a hippie, that you are peace loving and carefree, and you do not care much for rules. Of course this will also come in handy if your rowdy friends get into a fight you clearly do not want to be in – just channel your inner hippie and convince the other person that you are all here for the fun and no one needs to get hurt. Say you’ve already packed your bags and they are bursting with all your essentials and there is no way to fit a picnic blanket in there; or you forgot to pack one. Fret not for a good quality poncho is not afraid of getting dirty and you can easily use them to sit on. This is especially handy if your legs cave on you after hours of singing and dancing and socializing. It is also useful for the times when you just want to explore the area with your better half and find a romantic spot to get away from the hustle and bustle for a bit. At the end of the day, it is not what you pack for the trip that matters, it is the company you bring with you (a quality poncho that is versatile and durable helps too). So go forth and enjoy yourselves, because it is summertime after all!